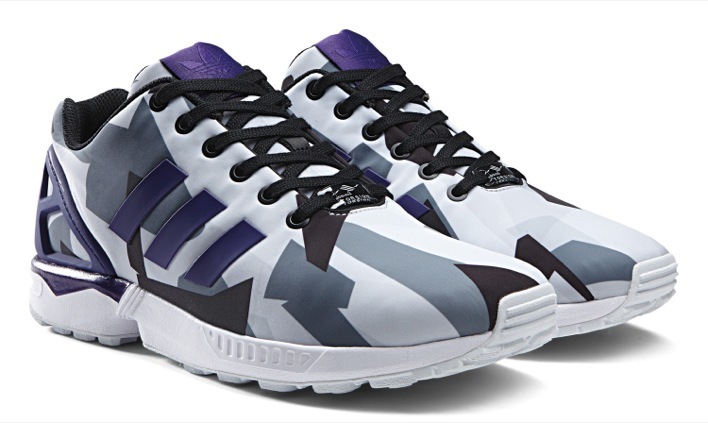 Graphic prints play a huge role in the world of sneakers these days and the new adidas ZX Flux March Print Pack shows a different side of that style. 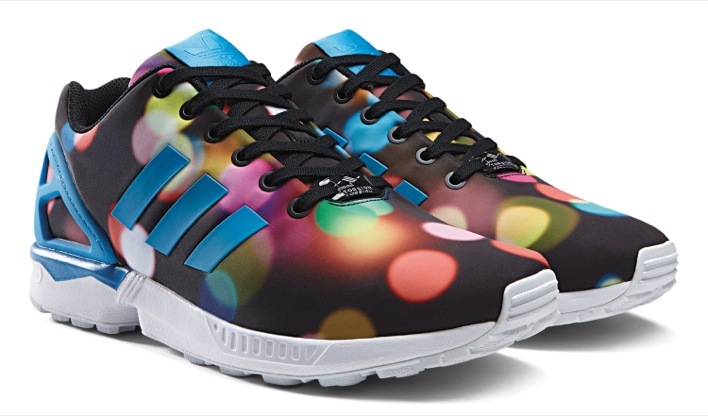 A part of the adidas Originals line, the ZX Flux uses a single piece of nylon for the entire upper. Skipping the organic feel from something more digital, the prints range from dot pattern to striking geometric motifs. Highlighting each of the prints are contrasting colors over the heel counter and 3-Stripes at the midfoot. 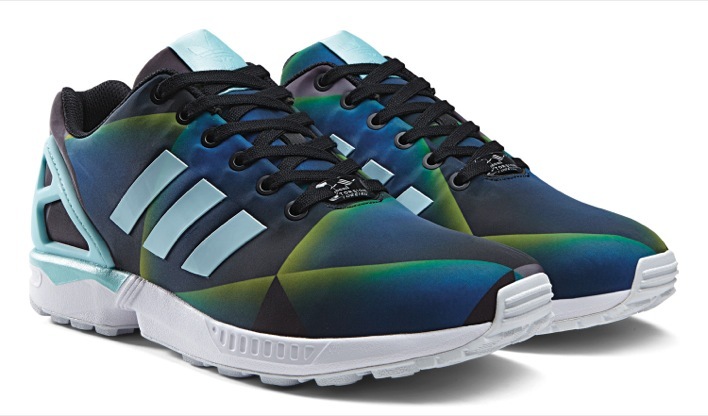 Look for the adidas ZX Flux March Print Pack to release on March 15.